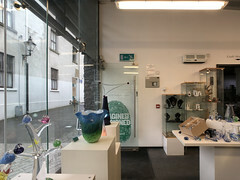 We were commissioned, along with Yellow Book by the Design and Craft Council of Ireland (DCCoI) in partnership with Waterford Local Enterprise Office (WLEO), Waterford City & County Council (WCCC) and Waterford Institute of Technology (WIT), to examine the feasibility of a proposal “to position Waterford as a centre of excellence in glass design and technology”. 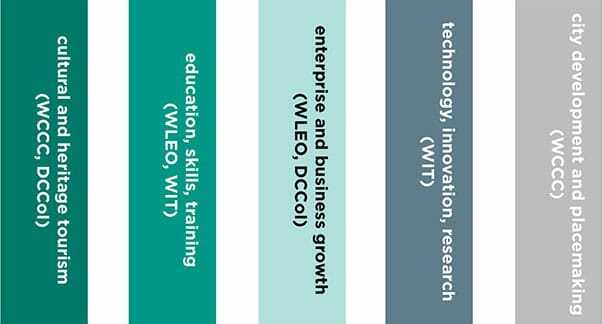 We described the national, regional and local policy context. 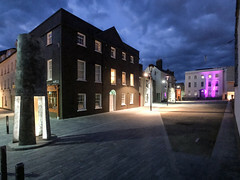 Project Ireland 2040 confirms the critical role for Ireland’s cities, including Waterford, in driving economic growth. 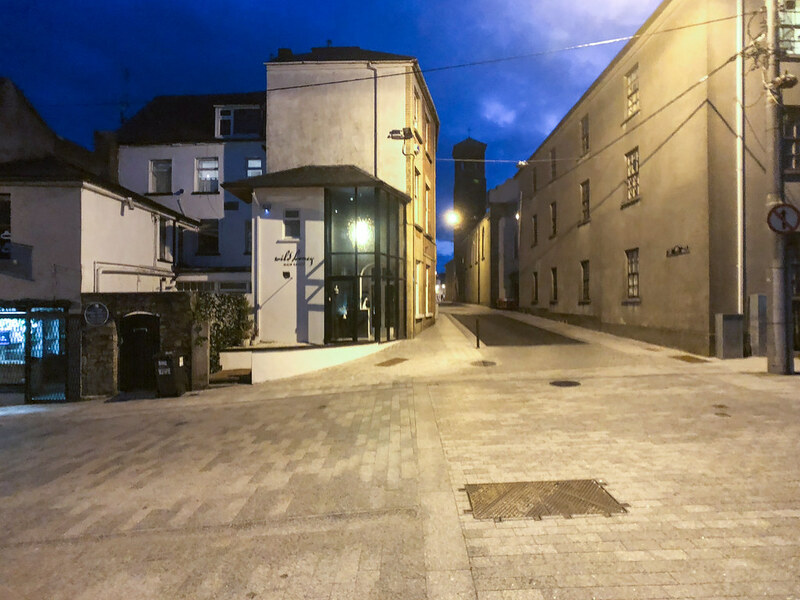 These aspirations are reflected in One Waterford, the City and County’s economic and community plan, and in the Waterford City Development Plan. 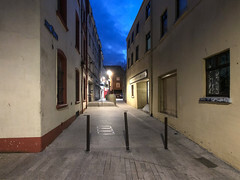 The North Quays Strategic Development Zone opens the prospect of radical change in the city centre, and the report also describes proposals to create a cultural quarter in the O’Connell Street area. 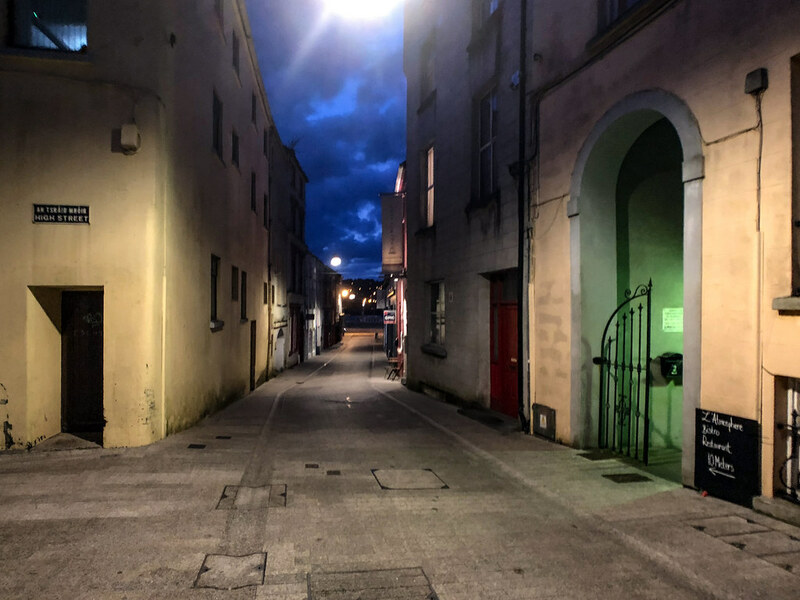 The report discusses the Waterford city centre experience, starting with a description of its distinctive quarters and character areas. 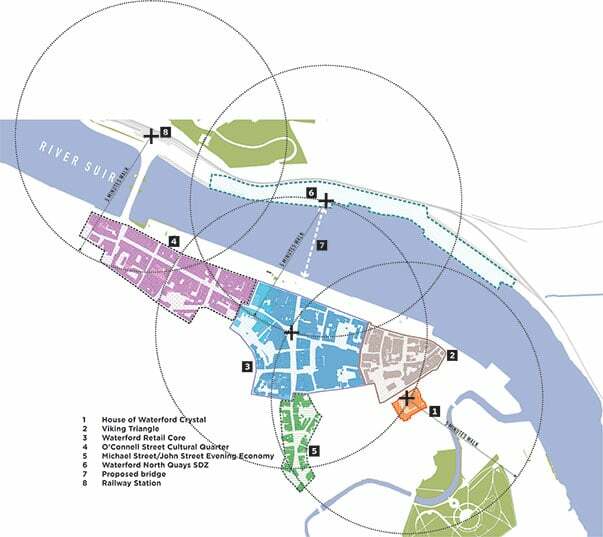 We analyse the relationship between the established quarters, the North Quays and the proposed cultural quarter, and the challenges of sustaining vitality on both sides of the river and encouraging people to move between the different activity nodes. 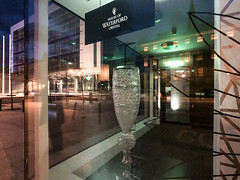 Waterford’s visitor economy is based on two attractions, the House of Waterford Crystal (HWC) and the Viking Triangle. 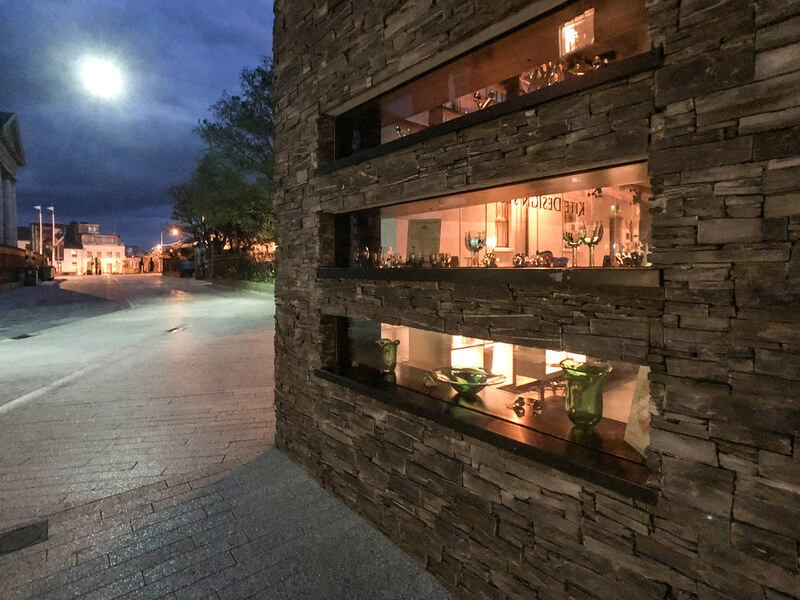 HWC is a long-established, high-quality attraction but culturally-curious visitors may expect a more engaging and immersive experience. 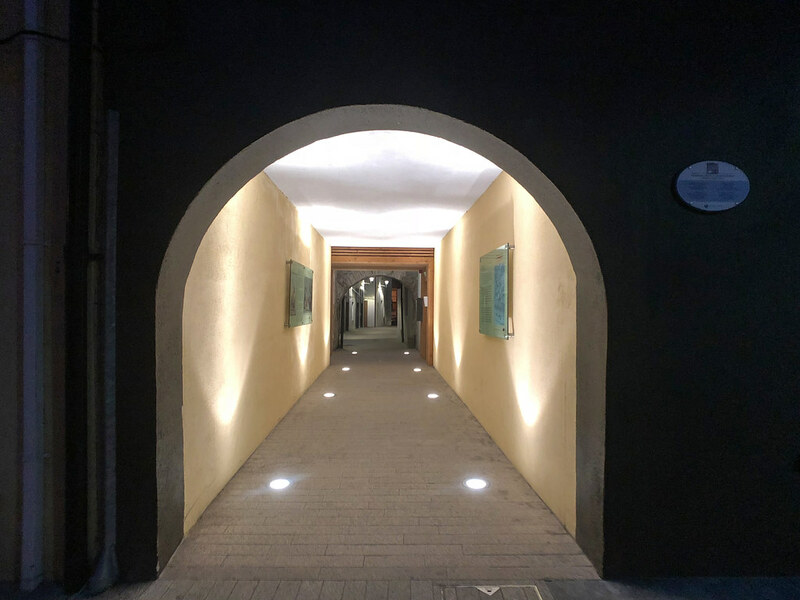 Attendances at the Viking Triangle attractions have continued to increase, but the challenges are to encourage more linked trips and, in this way, to extend visitors’ average length of stay, with more overnight stays and increased expenditure. 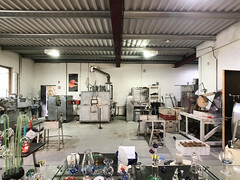 We presented a cameo study of the glass industry in Ireland. 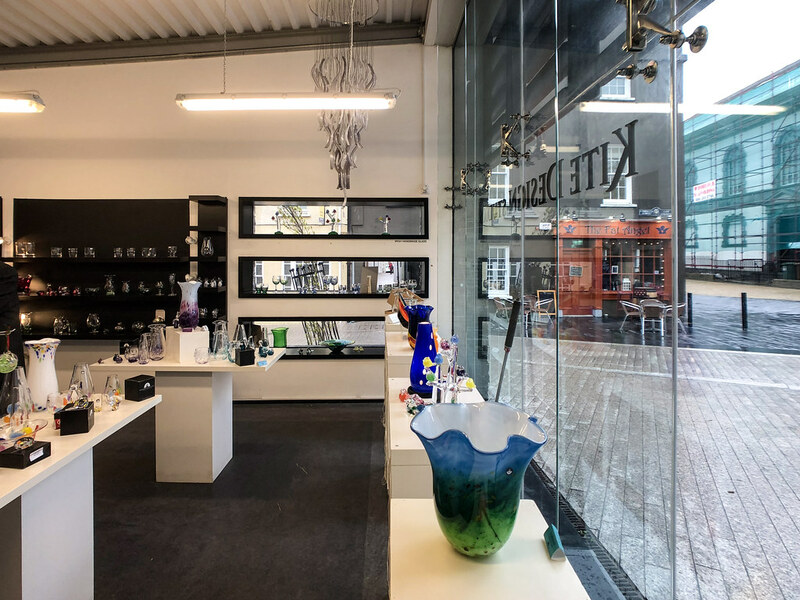 Although glass is not a leading industry, there are several important companies as well as some innovative growth businesses and a community of around 200 designer-makers. 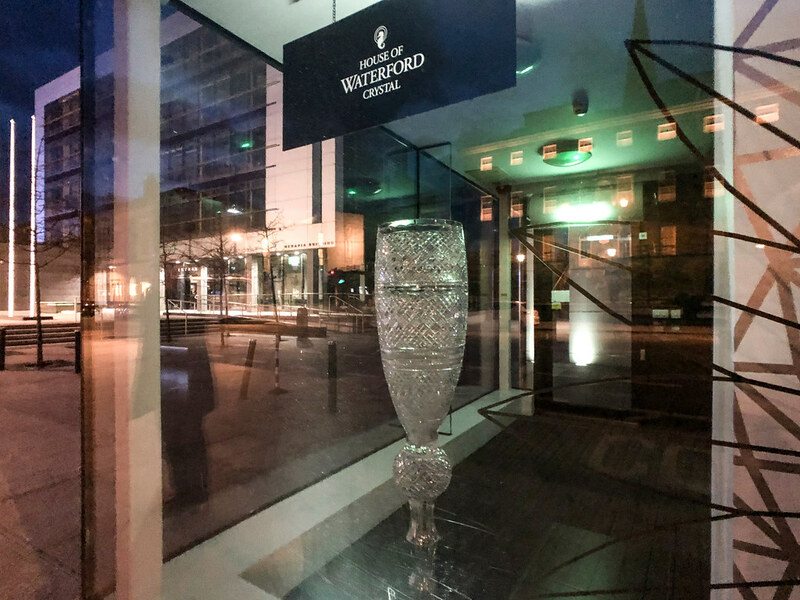 Although Waterford Crystal is an internationally recognised brand, the scale of the glass sector in Waterford is very modest, with fewer than 200 jobs. Degree-level programmes for designer-makers are offered by two institutions in Ireland, and DCCoI is committed to establishing specialist facilities, possibly modelled on the Ceramics Centre of Excellence at Thomastown. WIT is committed to developing distinctive, high-quality research centres, such as SEAM, which has expertise in glass and related materials. 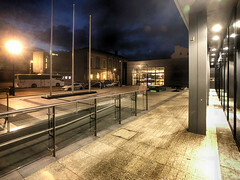 There are several best practice models for the GCOE. 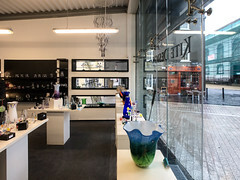 These range from large capital schemes (World of Wedgwood, National Glass Centre, V&A Dundee and Corning Museum of Glass) to bespoke facilities of more modest scale such as CIAV (France) and Boda Glasbruk (Sweden). 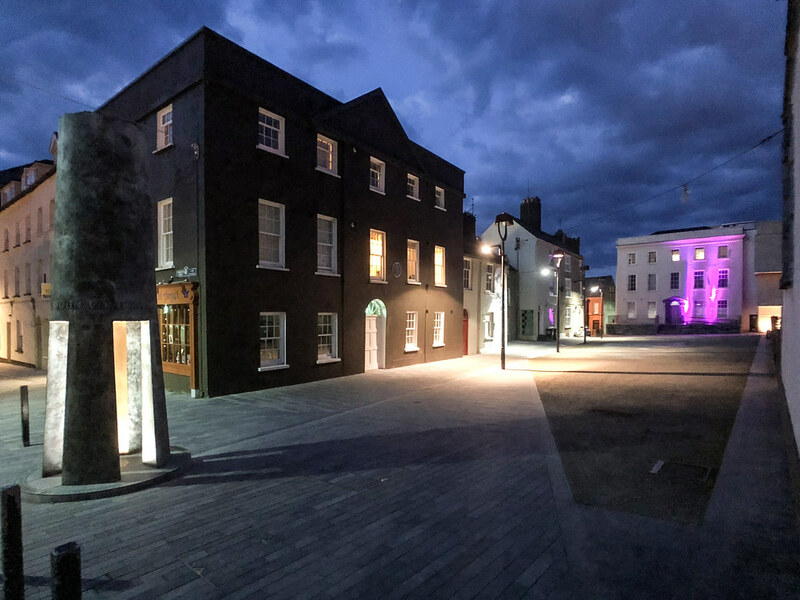 These case studies reflect a range of approaches from major tourist attractions to centres for education, training, enterprise and innovation. 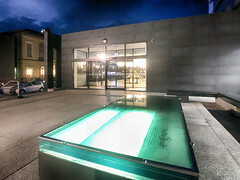 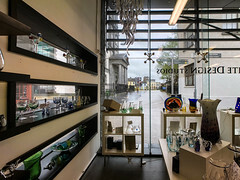 Option 1: Waterford Glass House – the “full service” option, with exhibition space, a hot glass studio and other facilities, a research lab and business support staff under one roof. 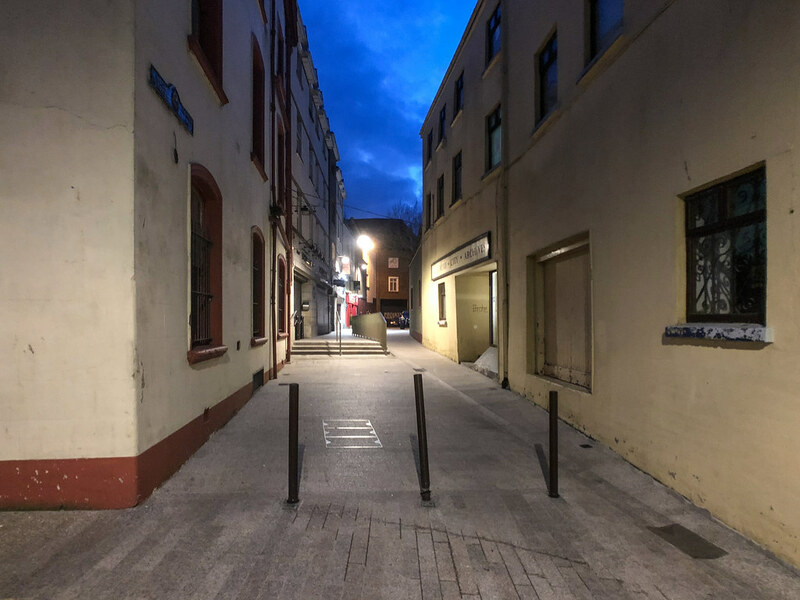 This would require a building of around 6,500 m², costing around €20M. Option 2: Glass Centre of Excellence – a pared back, lower cost facility with the focus on skills and research, and smaller gallery spaces, costing in the order of €10M. 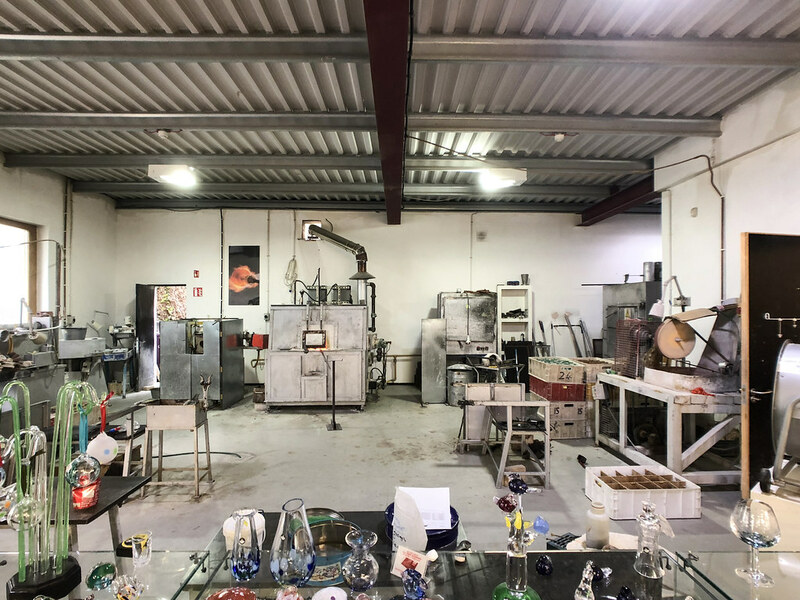 Option 3: The Glass Academy – closely related to DCCoI’s Ceramics Centre of Excellence, this option would focus primarily on degree and postgraduate level training, and adult learning. 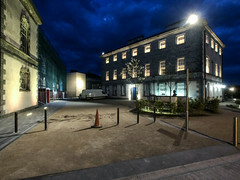 Conversion and fit-out costs would be around €5M. 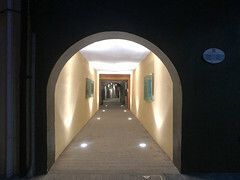 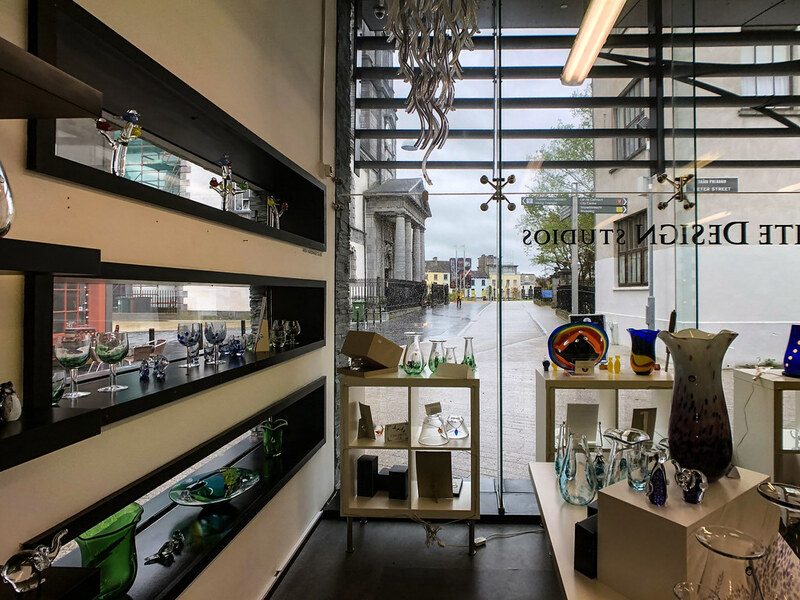 Option 4: Glass Gallery – a public facing gallery showcasing contemporary work and Waterford’s glass heritage. 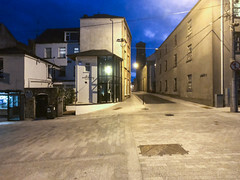 Estimated cost €8M. “…the Glass Centre of Excellence (Option 2) is the best way forward. It represents the best balance between strategic impact and deliverability, and between ambition and realism. 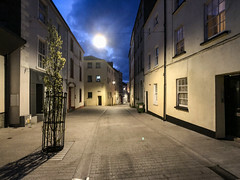 It can also be implemented incrementally, and the foundations could be laid without the need for a major building project”.